**VIEWING ESSENTIAL** **NOT TO BE MISSED** Martin and co are pleased to welcome to the market this Lovely Executive detached family home, situated on a private drive and larger than average plot in the sought after area of Forest Town close by to local amenities, shops and schools. An early viewing is strongly advised. 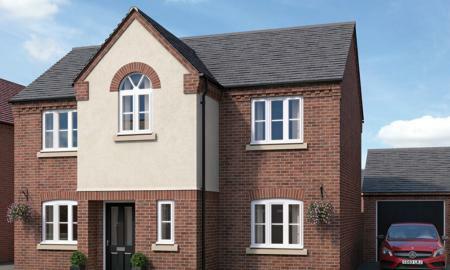 **BRAND NEW DEVELOPMENT** The Ascot is a 4 bedroom, 3 storey detached house available with a double garage. The Beaulieu is a 4 bedroom detached house situated on a brand new development of Kirkby in Ashfield available with a single garage. 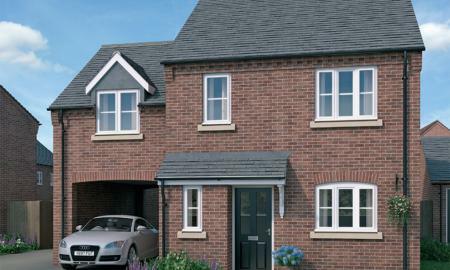 **BRAND NEW** The Goodwood is a 4 bedroom detached house that is available with a car port. **NOT TO BE MISSED** An early viewing is recommended on this lovely four double bedroomed detached family home. Situated in the popular location of Kirkby in Ashfield off the 'Wentworth Estate' close by to local amenities, shops and schools and within easy access to the A38 and Junction 28 of the M1. 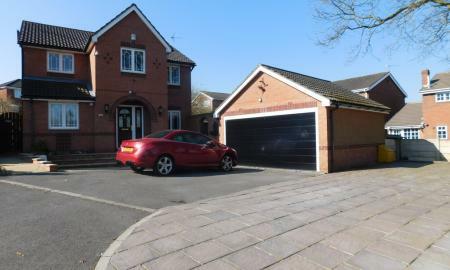 **VIEWING RECOMENDED** This well presented three bed detached property is situated in a popular location on the Barratt Development in Forest Town. 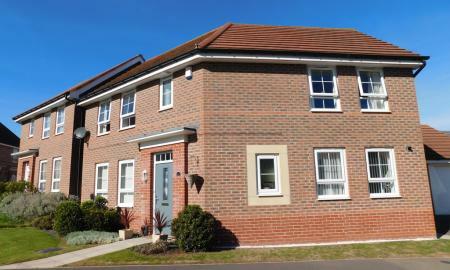 Close by to local amenities, shops and schools. 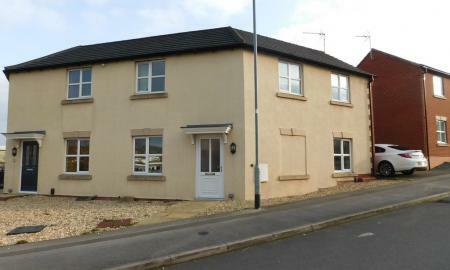 Having driveway, garage and rear garden this would be an ideal purchase Call to view on 01623 631139. 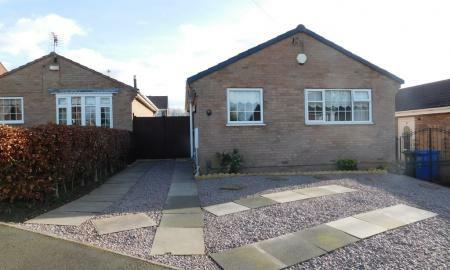 This lovely presented 2 bed detached bungalow with driveway, garage and rear garden is situated in a cul-de-sac location in a popular area of Sutton in Ashfield. An Internal viewing of the property is recommended to appreciate the accomodation on offer. **REDUCED** ** EARLY VIEWING RECOMMENDED!! 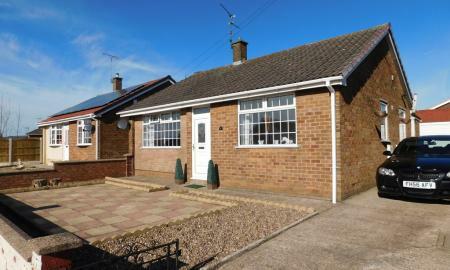 This Immaculate two bed detached bungalow is situated in the popular are of Forest Town located off of Barringer Road. Having conservatory, driveway providing ample parking and beautiful landscaped rear garden call on 01623 631139 to view !! 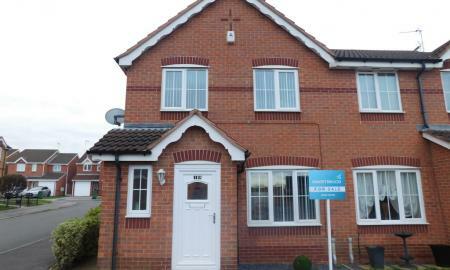 **VIEWING RECOMMEND** This modern semi detached property is offered to the market with No Upward Chain Involved. Comprising in brief of cloakroom, lounge, dining kitchen, 3 bedrooms and shower room, with double driveway and garden to the rear. Ideal for first time buyer. 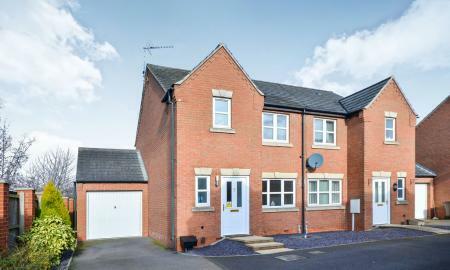 This Immaculate three bed semi detached property is situated in a popular location of Mansfield Woodhouse. 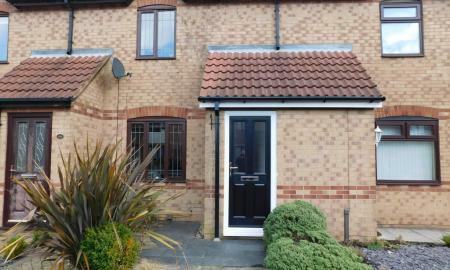 Having driveway garage and rear garden, Ideal purchase for any first time buyer or young/family. Call Martin and Co on 01623 631139!! to arrange your viewing. 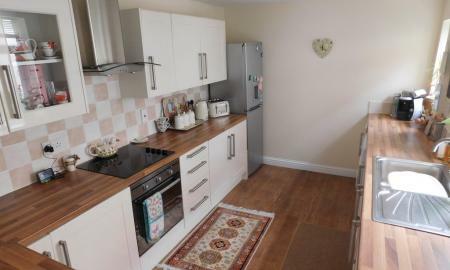 **Attention first time buyers/Investors ** This three bed semi detached house is situated in a popular location of Mansfield Woodhouse close by to local amenities, shops and schools having garage, driveway and rear garden. Call Martin and Co on 01623 631139 to arrange your viewing. **ATTENTION FIRST TIME BUYERS** **NEW** EARLY VIEWING IS ADVISED This well presented 2 bed town house is an ideal purchase as ready to move straight in to with driveway for parking and rear garden. 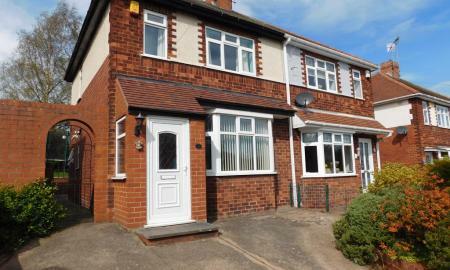 Situated in a popular area of Kirkby in Ashfield call on 01623 631139!! **ATTENTION FIRST TIME BUYERS /INVESTORS Not to be missed this three bed semi detached property situated in a sought after location off of Big Barn Lane close by to local amenities, shops and schools benefiting from off street parking Call now on 01623 631139 to arrange your viewing!! **VIEWING HIGHLY RECOMMENDED** This lovely presented spacious end terraced property needs to be viewed to be appreciated. 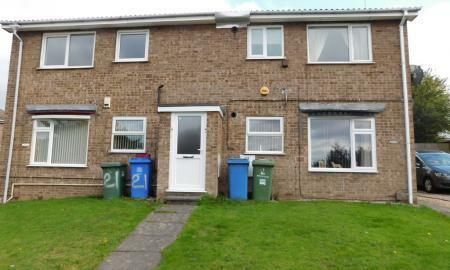 Situated in a popular location of Mansfield close by to local amenities, shops and schools. 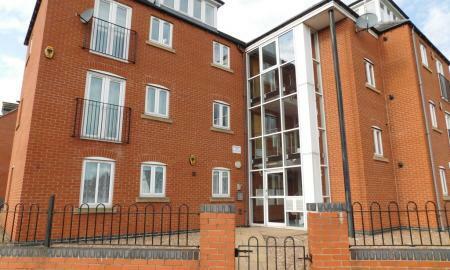 Having two double bedrooms and a box room Call martin and co on 01623 631139 to arrange your viewing. 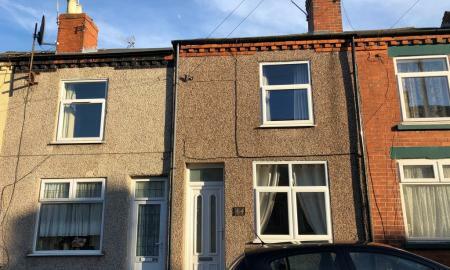 **ATTENTION FIRST TIME BUYERS/INVESTORS This three bed mid terraced property is situated in a popular location close by to Mansfield Town Centre and other local amenities, Having a cellar,attic room and enclosed rear garden call martin and co on 01623 631139 to arrange your viewing!! ** INVESTORS/FTB'S** This 2 bed ground floor apartment is offered for sale with No Upward Chain Involved situated in a popular location . Comprising in brief of open plan kitchen/lounge area, Two bedrooms one with fitted wardrobes, en-suite to the master and bathroom. Call 01623 631139 to arrange your viewing. **REDUCED** **CALLING INVESTORS/FIRST TIME BUYERS** This one bedroom open plan apartment is situated in a popular location of Berry hill quarry close by to local amenities. Offred for sale with no upward chain involved with allocated parking. Having its own lawn area and storage building viewing is recommended call Martin and co to arrange a viewing!! **ATTENTION INVESTORS** One bedroom top floor apartment with driveway and garage offered for sale with no upward chain Involved, situated in a popular area of Forest Town close by to local amenities, Call Martin and Co on 01623 631139 to arrange a viewing.